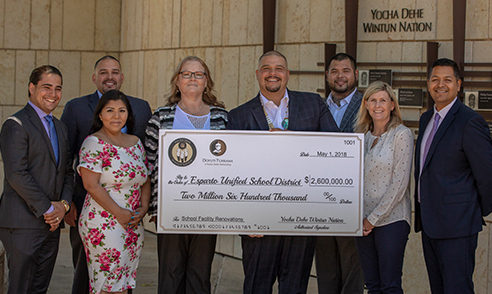 BROOKS, CA (May 2, 2018) – The Yocha Dehe Wintun Nation, through its Doyuti T’uhkama partnership, is providing $2.6 million to fund critical maintenance and infrastructure improvements for the Esparto Unified School District (EUSD). James Kinter – Third term as Tribal Secretary. 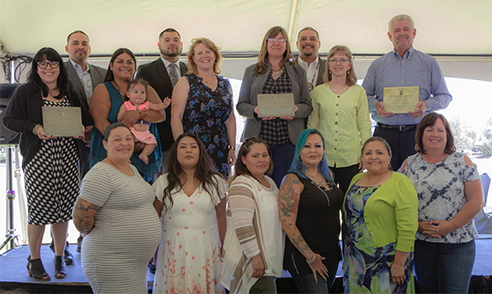 BROOKS, CA (July 31, 2017) – With the delivery of a $500,000 check on July 18, the Yocha Dehe Wintun Nation completed its initial $1.5 million payment to Yolo County under the new Intergovernmental Agreement. 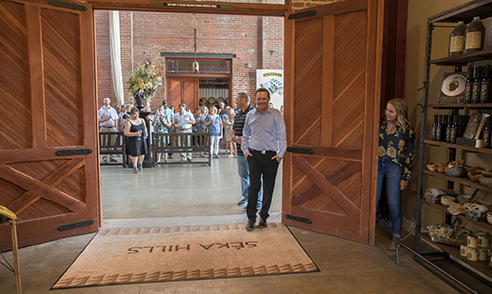 The Tribe and County signed the agreement in April in connection with the expansion of the hotel at Cache Creek Casino Resort. Overall, it will provide the County and others more than $161 million for a range of public uses over the next 22 years. 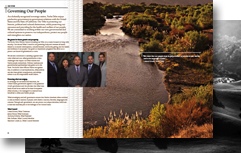 BROOKS, CA (May 23, 2017) – The Yocha Dehe Wintun Nation is providing $1.5 million to complete the Esparto Community Park & Aquatic Center. This donation is the first from the “compact credits” now available under Yocha Dehe’s 2016 gaming compact with the State of California.